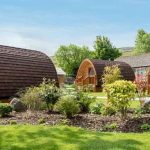 We’ve found these cheap wigwam breaks on the Living Social website starting from just £99 (at Wigwam Holidays Crowtree). 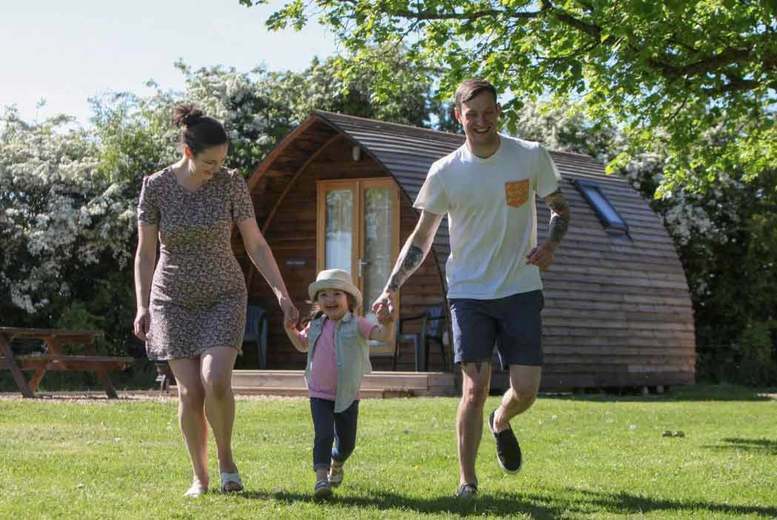 Stay for two-nights in a heated wigwam for up to four people and two dogs plus get a bottle of prosseco on arrival – and save up to 53% off. 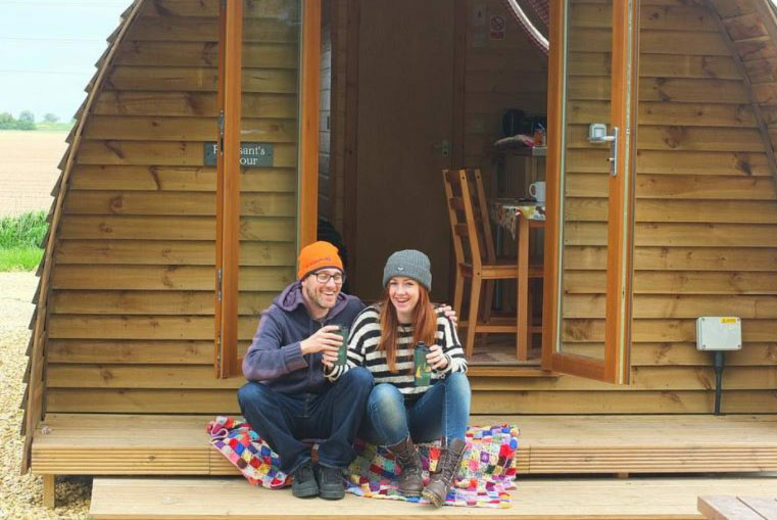 What’s included: A two or three-night self-catered Lincolnshire glamping getaway for up to four people and two dogs, with a bottle of Prosecco. 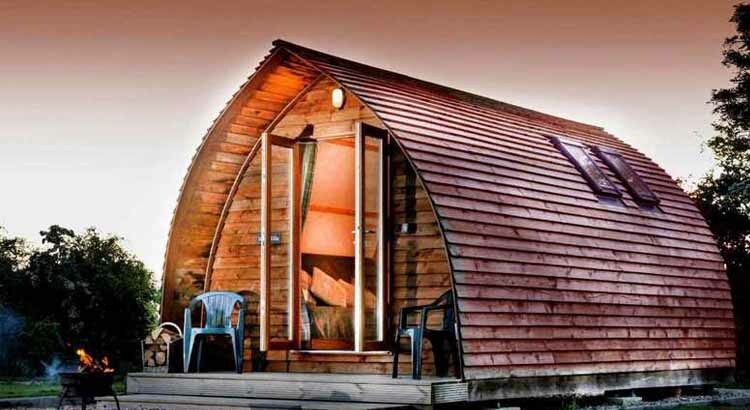 Accommodation: Retreat in a wigwam at Wigwam Holidays Crowtree. Features: Heater, en-suite, fully equipped kitchen, kitchen utensils, a fire pit with logs, and access to the den’s table tennis, games and puzzles! Awards: Winner of TripAdvisor Certificate of Excellence Award. Where: Valid for stays on selected dates until 31st Dec 2018. If good weather has got you craving an escape from the daily routine, then book yourself a break with a difference with this fab deal! 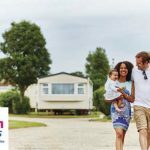 You’ll be staying at Wigwam Holidays Crowtree, an amazing site with superb facilities, located in Spalding, Lincolnshire. The site offers peace, quiet and stunning views – ideal for a back-to-nature getaway! 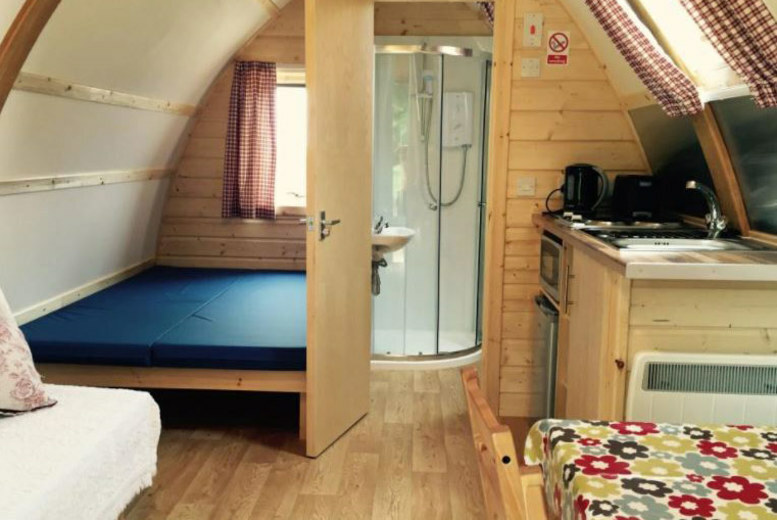 You’ll be staying in a luxurious heated wigwam, equipped with a double mattress, fold-out sofa, electric heater, toilet, shower, table and chairs, as well as all you need for self-catering, including a hob, microwave, kettle, toaster, fridge, washing-up facilities, crockery, cutlery, pans and utensils. Your outside area includes a glorious fire pit with logs and an outdoor picnic table.